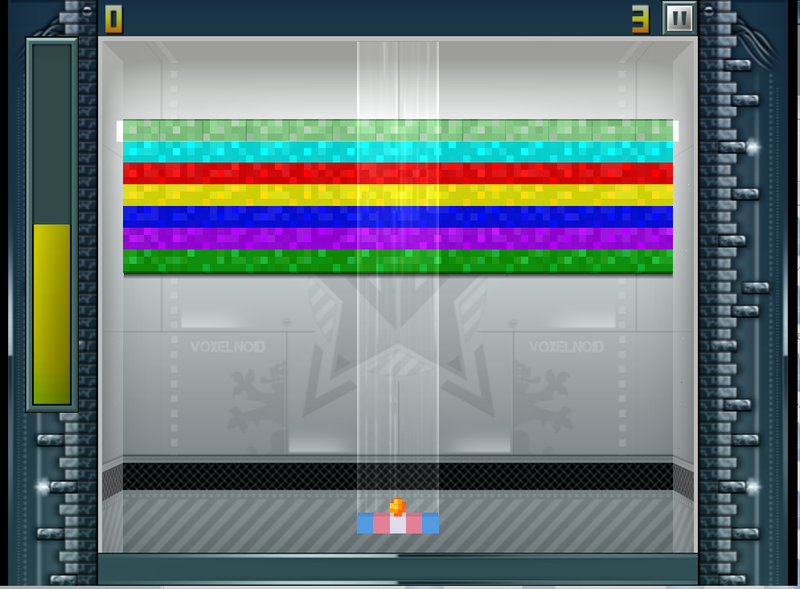 Recently Cherry Darling released a new free game for AmigaOS4 (and MorphOS) called VoxelNoid, an arkanoid style game with a 3d voxel twist to the gameplay. You can download it from Cherry Darling's website here. They also released VoxelBird for AmigaOS4, which I also took a look at on my blog back in April 2014, here if you are interested. 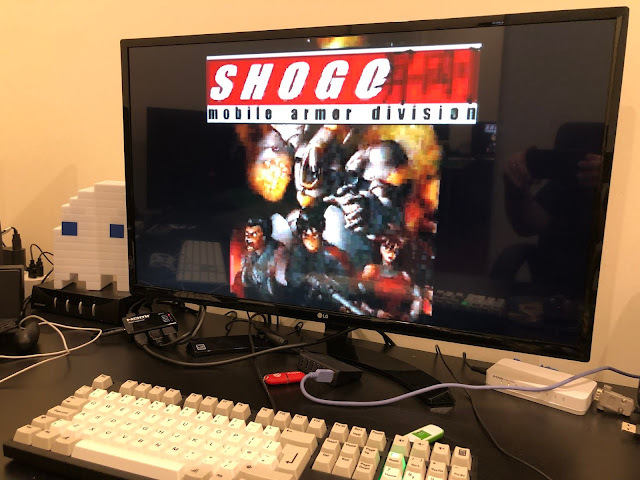 Because VoxelNoid required Warp3D and I currently don't have my Radeon 9250 card installed in my X1000 (I have two Radeon HD cards installed), I couldn't try it out when initially released. The author of Wazp3D Alain Thellier mentioned on AmigaWorld.net yesterday that he had updated the Wazp3D software and VoxelNoid runs on it. So I rushed to try it out on my X1000. I downloaded the updated Wazp3D archive from os4depot.net here and following the included installation instructions - backed up my warp3d.library file in libs: and then copied the wazp3d.library-os4 to libs:Warp3D.library, and finally copied the new Wazp3D Prefs program into the Prefs folder. 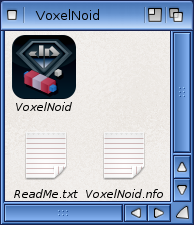 There is a os4-configs folder in the Wazp3d archive that has an optimal wazp3d.cfg file for VoxelNoid. I then copied the wazp3d.cfg-voxelnoid file in the Wazp3D os4-configs folder into the VoxelNoid folder above as Wazp3D.cfg. Ready to go! 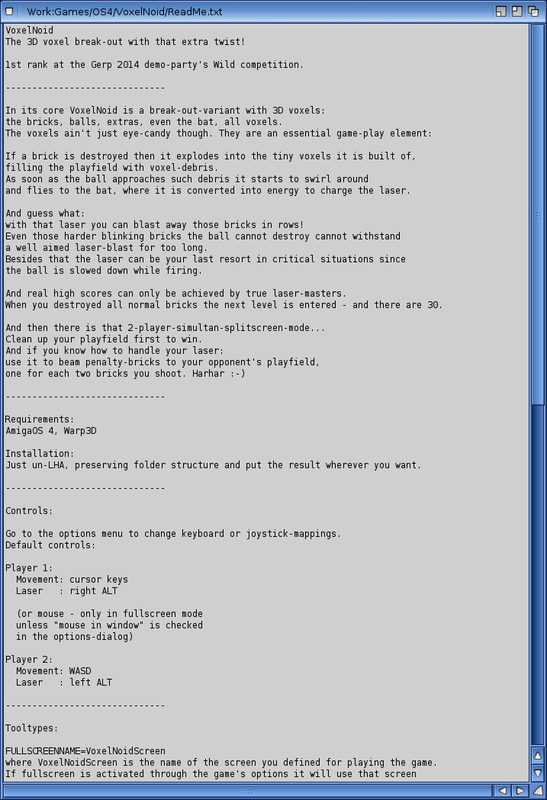 The Readme explains how to play the game and also the notes about the performance on the AmigaOS4 version with a switch made to use Warp3D instead of MiniGL. The game was originally released at the Gerp 2014 demo party and won the Wild competition category! You are prompted (not shown) to login with your preferred Name and email address to register your high scores online. 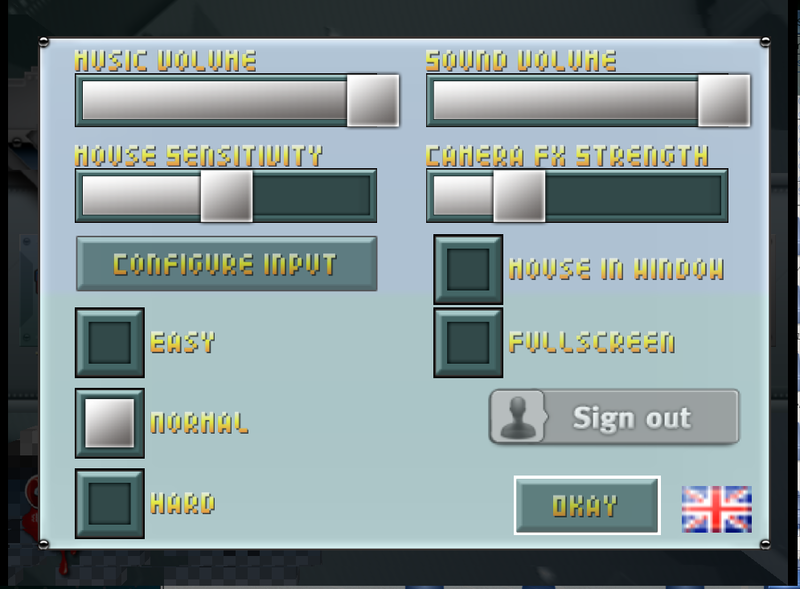 Under the Options Menu option you can change the game to run Full Screen or Window, change music and sounds effect volume and the difficulty level, amongst other things! 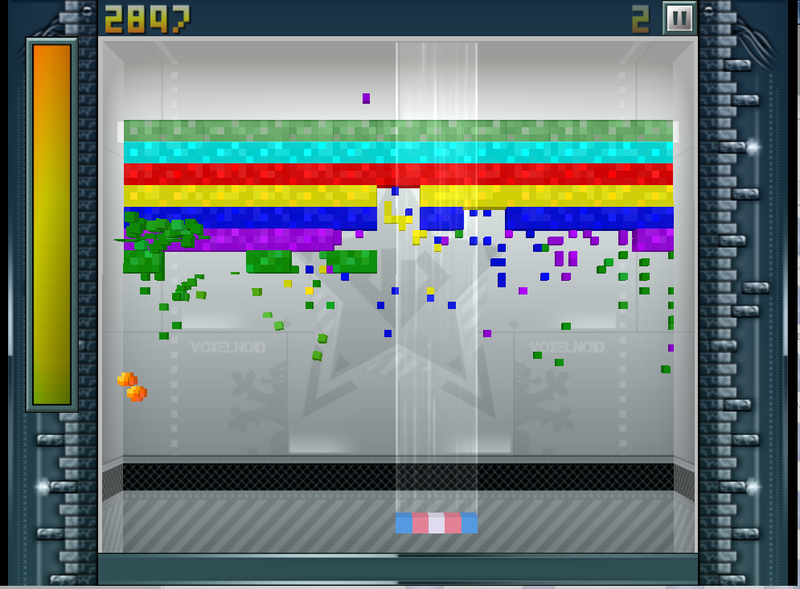 As mentioned this game is similar to the classic Arkanoid game released on Classic Amiga many years ago, except with a few twists. 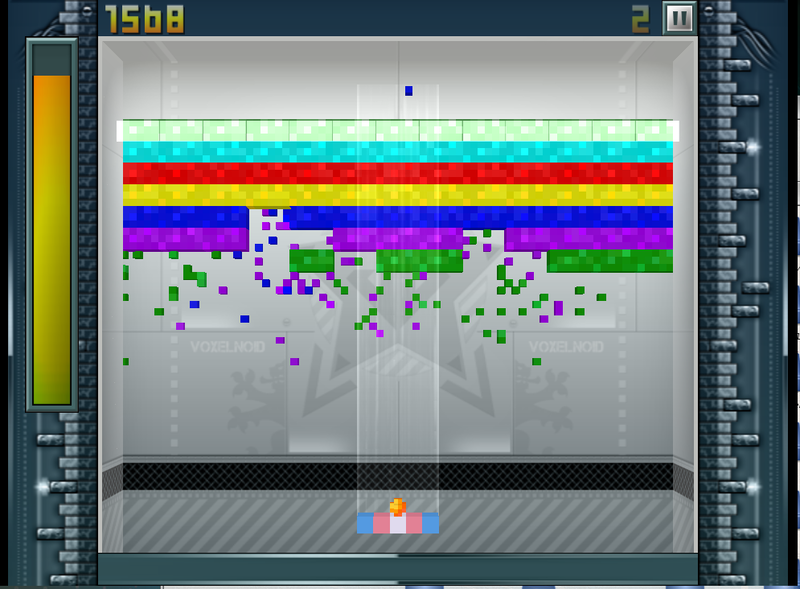 Unlike Arkanoid, when you hit a brick it explodes into 3D voxel pixels which spread in small pieces across the game area. As your ball passes through those remains, they are redirected (like a magnet) to your bat and your power level on the left increases. 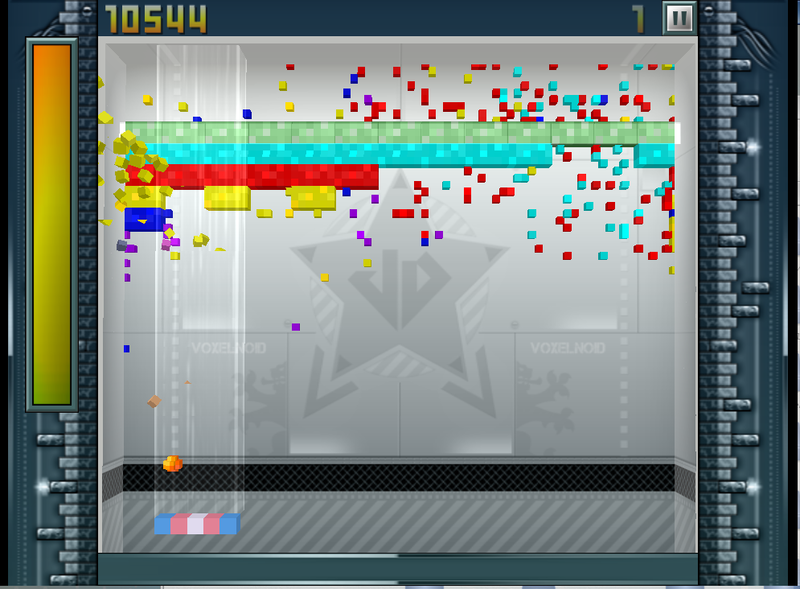 As with Arkanoid there are bonus pills that fall from some bricks when hit, that provide a temporary help - for example that enforce gravity on the ball to stick on your bat until ready to fire again, create multi-balls to speed up brick destruction, expanding the size of your bat to make it easier to hit the ball, and so on. If the ball falls down beyond your bat, you lose a life, and with only 3 lives it doesn't take long to reach Game Over - which initially for me happened often, and quickly! 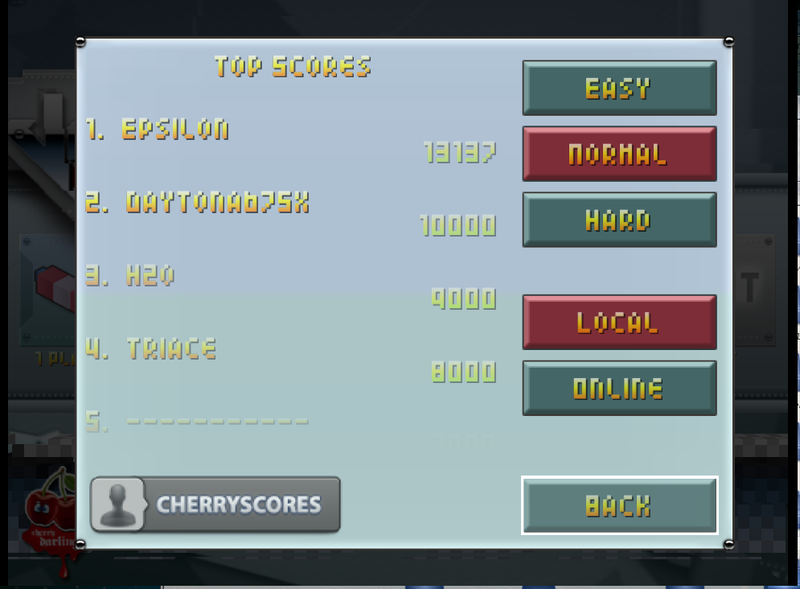 This games pushes me to keep trying again and again! 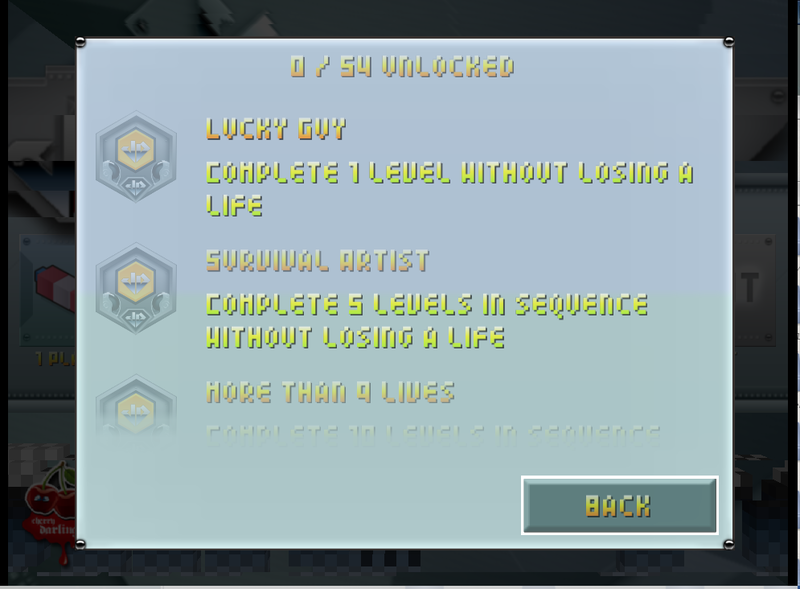 Finally completed level 0, and earned my first medal! 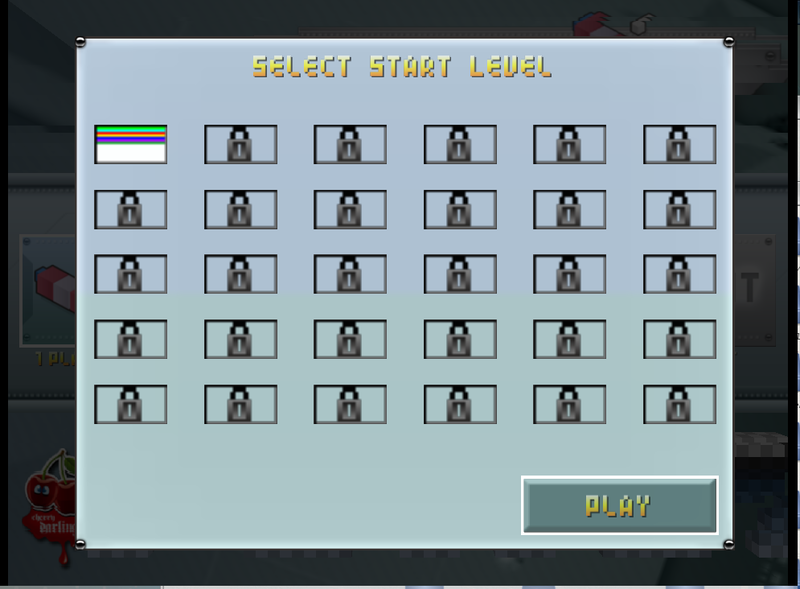 VoxelNoid as a game is a lot of fun and quite addictive. The retro music is great, and the voxel components and flame weapon tied to a power bar add a genuinely new twist and challenge to a well known classic 1980's game genre. 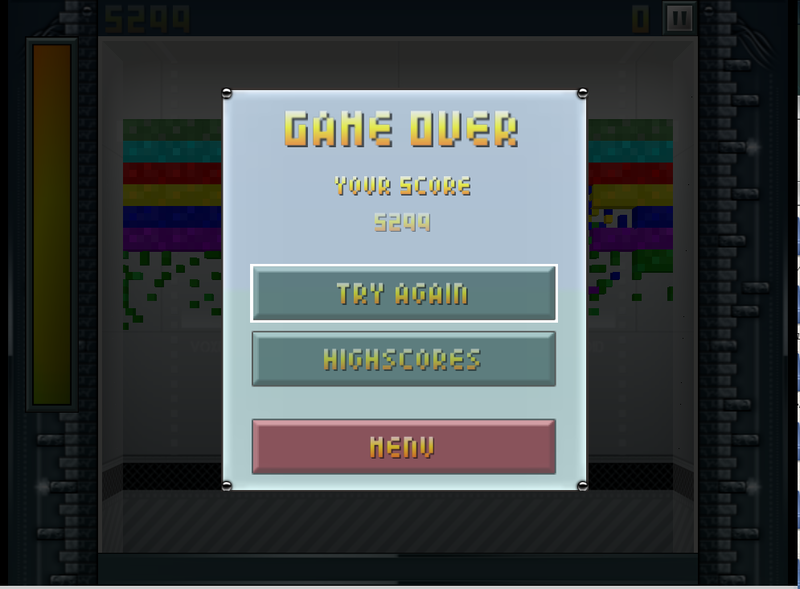 It made me keep trying to beat the levels - I want to try it again now and see if I can do a bit better! The great news for X1000 owners is that with the latest Wazp3D software you can play this game without the need for the Radeon 9250 card installed - the normal Radeon HD cards in the X1000 work well with VoxelNoid. If I put back the Radeon 9250 card in my X1000 in the future it would be interesting to see if there are any differences to using Hardware Warp3D support instead of using Wazp3D. It runs well on Wazp3D so I am happy to run it like that for now. Cherry Darling have delivered again with a fun game that is also free to download. I am surprised they don't charge for this game as it is clear a lot of work went into it. Highly recommended for X1000 owners to download VoxelNoid (and the latest Wazp3D) and try out this game!